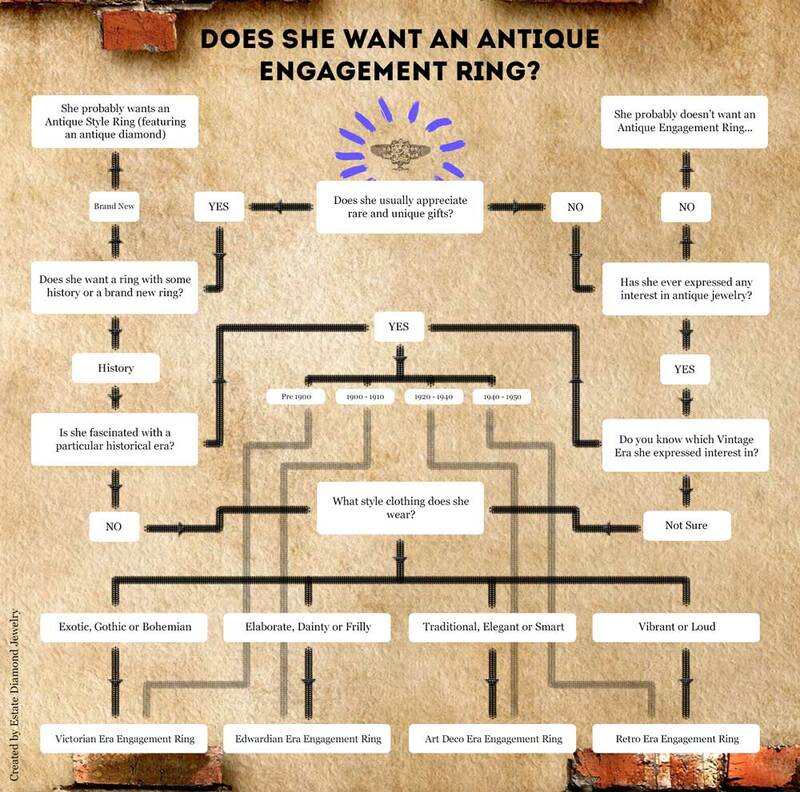 How to Tell if She Would Want an Antique Engagement Ring? Most of the time girls already know what they want. 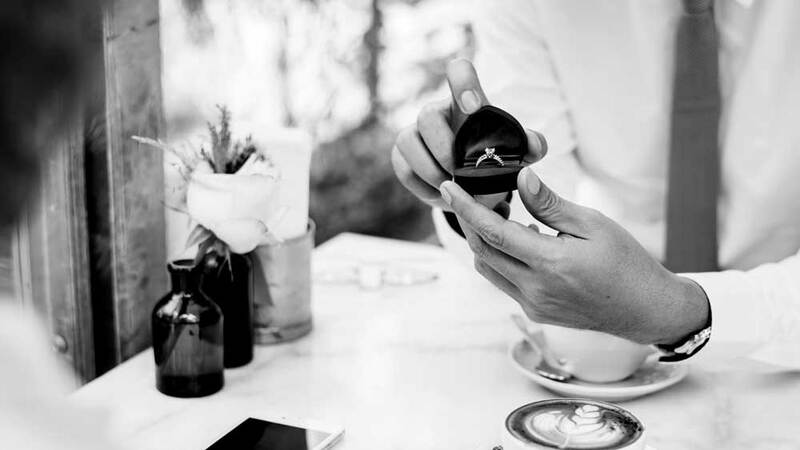 For guys, it will tough for them to know if she wants an antique ring or modern ring. Assuming the guy discovers that she wants an antique ring, working out the other questions will still be difficult. What type of ring? From which era? Should the center diamond be antique? Except such generalizations usually cause more problems than most. The style of ring, including the stone, era, and overall look will depend on her individual style and preferences. So let’s break it down into manageable chunks to help guide you through this very important process. This chart is far from definitive, but it will greatly help you if you haven’t started thinking about the above questions yet. Start with the question at the top and move “left”, “right”, “up”, or “down” depending on the answers. The fact is that not every bride-to-be wants an antique engagement ring, possibly because they don’t fully appreciate the beauty or sense of history and style, or possibly just because she feels it isn’t for her. Either way, don’t just assume one will be welcomed unconditionally, so do your best to establish whether you’re doing the right thing before you even start. Does She Even Know What Antique Jewelry Is? If she doesn’t, and she’s never shown an interest in it, then you’re probably better served going down a different path. But, even if she doesn’t own any antique rings or other jewelry, she might have expressed an opinion in the past. If she has, and it was of a positive bent, then you can be assured you’re probably onto a winner. Which Era Suits Her Best? Just when you thought you’d cracked the code, it starts to get a little tricky. Antique jewelry comes in many guises, depending on the designer, the era in which it was made and several other considerations. Of course, if she already has a favorite era, and you’ve paid enough attention to what she says about it, then the job is half done. But don’t despair if you have no idea, all is not lost. You don’t need to know which style goes with which period, that’s what jewelers are for. As long as you know the period she likes, you’ll be okay. It may, though, be that your fiancée actually likes the look of antique engagement rings, but just has a preference for brand new. In that case, an antique diamond in a brand new setting will do the job perfectly. She gets the style of ring she wants but also manages to capture a little piece of history into the bargain. A win-win by anybody’s standards. If you’re going antique all the way, however, but don’t really know what she’d like, you might be surprised at how many visual clues she’s already giving out. Everything from her existing jewelry to the clothes she wears will tell you something about the style of ring she’ll fall in love with. Forget what she wears at work, as that style will always contain a nod to convention or job-requirements. Instead, look at what she wears if you go to dinner, or for a walk, or to a ball game. Whatever she wears when she’s just being her, will be the best and biggest clue she can give you. If she still leans towards a smart and elegant look, Art Deco has you covered. 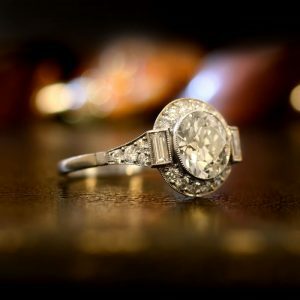 A style entrenched in the industrialization of the early 20th century with its sharp angles and perfect symmetry, there’s a reason why art deco is one of the most popular style periods in history, and why rings from the era dominate the vintage and antique markets. Edwardian Style is for a woman who likes to demonstrate her femininity by the wearing of flowered print materials or frills. You will need to step back a little further in time. Prior to the mechanization that drove art deco, we had the Edwardian era which meant lots more curves and much fewer corners. Often containing elements of nature, Edwardian jewelry is still very popular and has a beauty which emphasizes the gentleness of the post-Victorian lady. 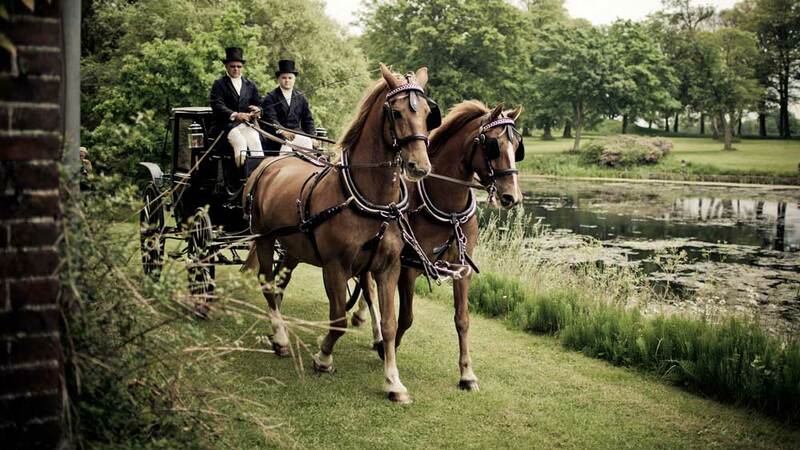 In contrast to Queen Victoria’s own apparent queenly demure exterior, the era was known for its Bohemian style. These influences from central Europe are the forerunners to the goth fashions of today. Indeed, even Victoria’s own jewelry was very bold and often contained different colored stones. In some ways, a Victorian ring probably leans more towards a style we might consider today as costume jewelry. If she usually goes for a ‘vibrant’ look then look for rings to match this level of flamboyance. Fortunately, engagement ring designers have been way ahead of you for years. Retro rings have been around for many years. They are on the non-conformist side of design, where almost anything goes. All colors of the jewelry rainbow are used, and even metals which you may not immediately associate with a ring. If she really is loud in her clothing choice, don’t disappoint with the ring! Trying to discover someone else’s style without caring about fashion is always going to be a tall order. If you have no one to help you, follow the steps in the chart above. It will hopefully get you close enough.